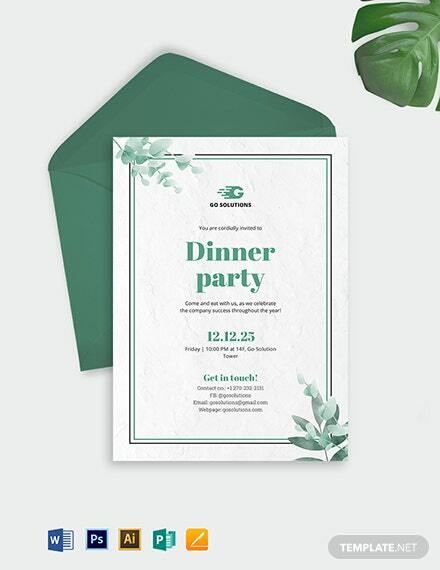 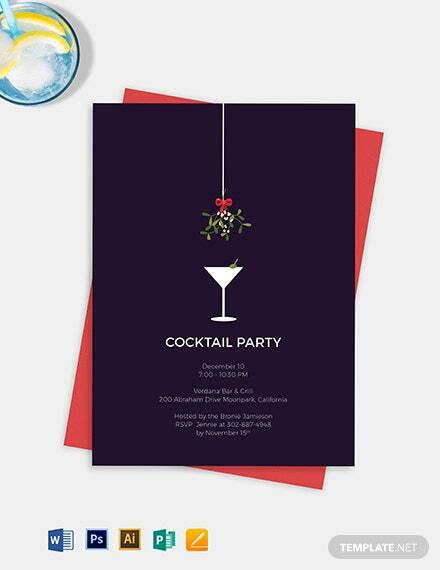 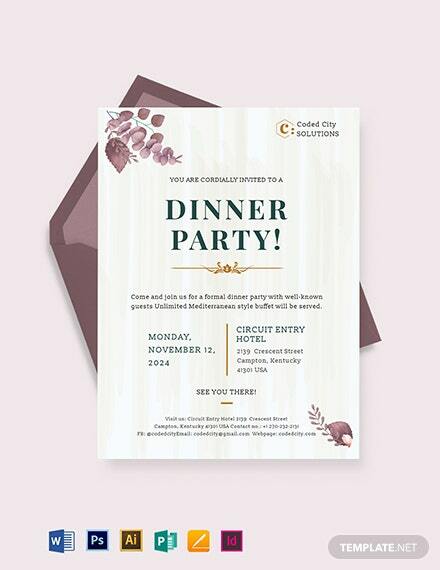 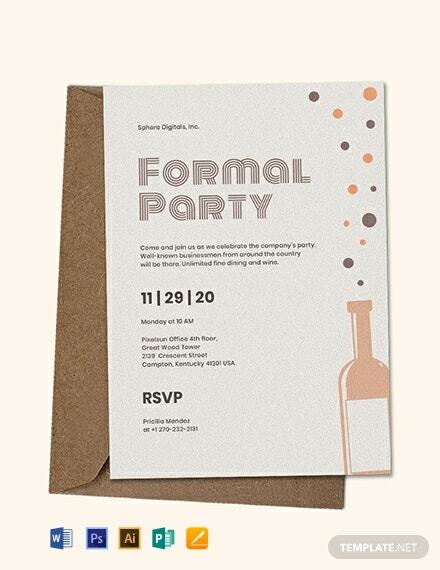 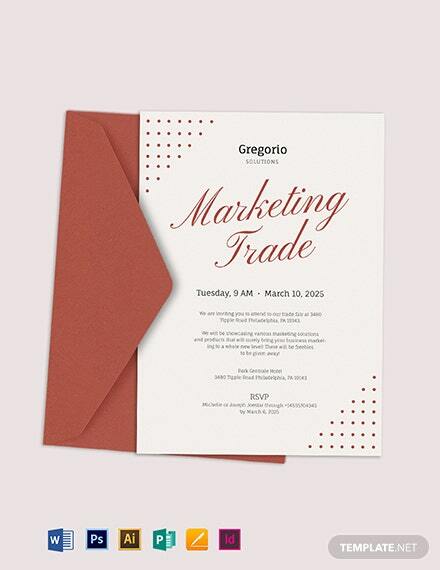 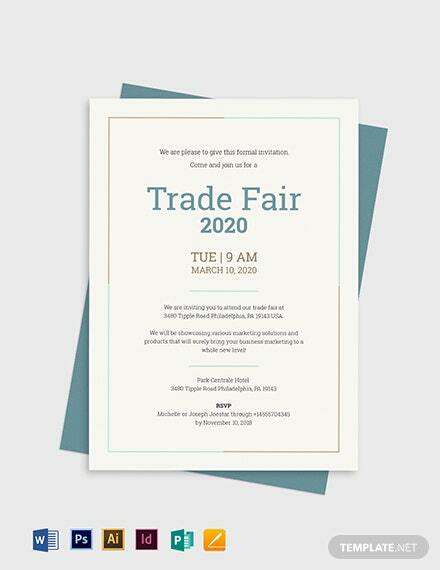 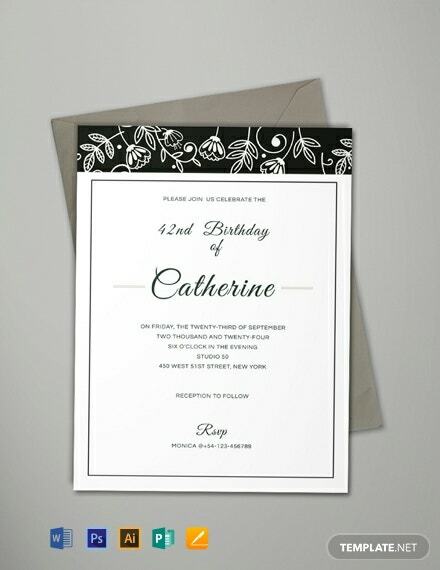 A formal invitation card you can use for an upcoming event. 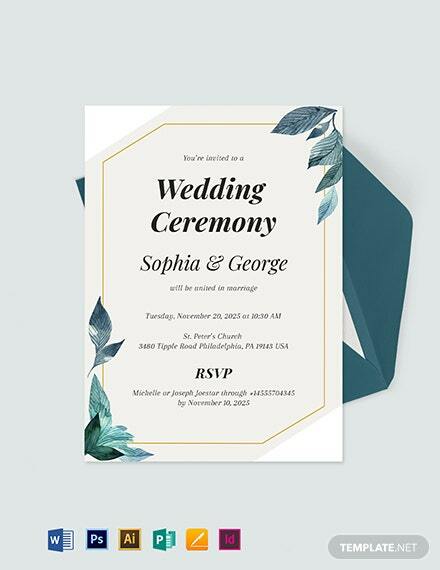 This template makes use of high-quality layouts and elegant floral designs. 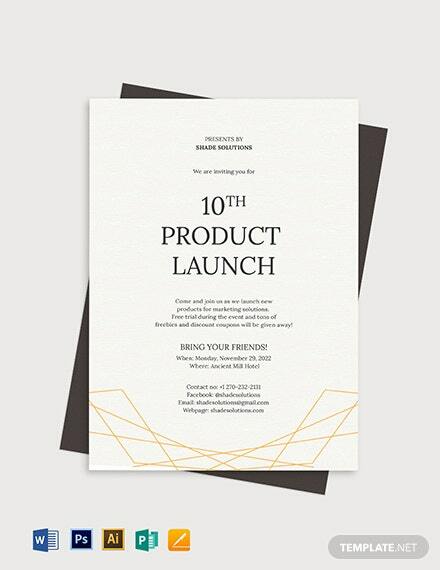 It is free to download and easy to use.